If you are looking for an affordable holiday destination, Bali in Indonesia is it. For 100 Australian Dollars, you can get 1,065,817.54 Indonesian Rupiah. The average cost of a meal in Bali is 27,412.26 IDR, which is a little over $2.50. With getting more bang for your buck, you will be able to afford to book premium Bali villas, dine well, and try out all manner of tourist activities. If you’ve decided that you’re tired of the nine to five grind and you’re in dire need of a break, then set your sights on Bali. Not only can you relax on white sandy beaches and spend time trying new cuisine, but you can benefit from premium accommodation as well. Motels, hotels, and Bali villas are all readily available, with personable and friendly hosts looking to make sure you have an enjoyable experience. While there is no denying that there are some incredible beaches in Australia, Bali has some of the finest. If cuisine, friendly locals, and affordability are not enough to lure you to Indonesia, then the beaches will. What’s more, there are a range of tourist activities taking place on these beaches such as diving, fishing, snorkelling, boating, and more. 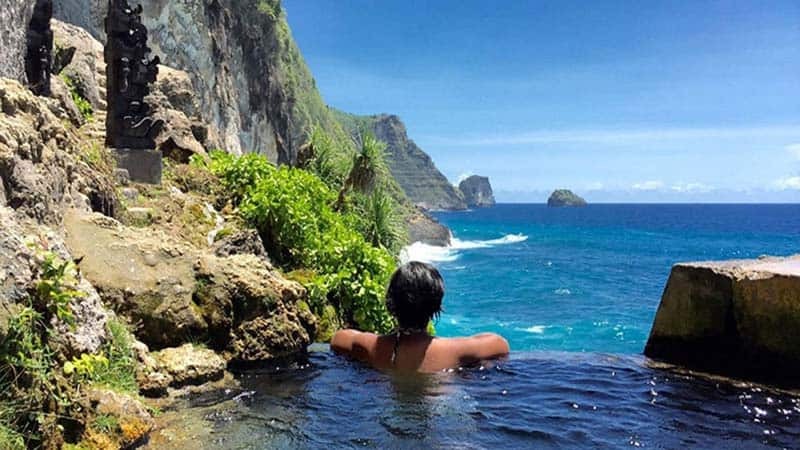 If you had no intentions of visiting Bali or further afield, then maybe this list of the top five reasons for visiting Bali will change your mind. 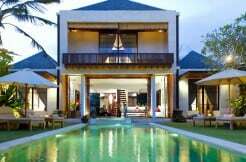 Check out flights, book your Bali villas accommodation, and set your sights on this stunning slice of paradise.